Fireworks Finale: Harry Connick, Jr., 300th Birthday Celebration of New Orleans – The beloved New Orleans native throws a party worthy of the city’s 300th birthday with three nights of fireworks, Sept. 7 – 9, 2018! Hollywood, Calif. – The beloved New Orleans native throws a party worthy of the city’s 300th birthday with three nights of fireworks, Sept. 7 – 9, 2018! 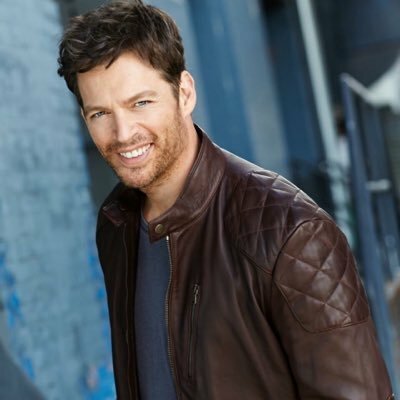 Since he began playing piano as a child, Harry Connick Jr has grown into one of the most familiar voices in adult contemporary music. 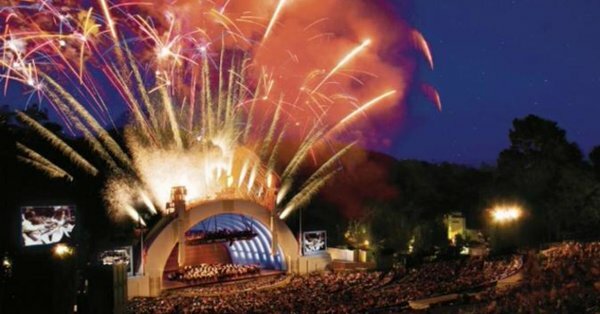 Summertime fun and fireworks at the Hollywood Bowl. 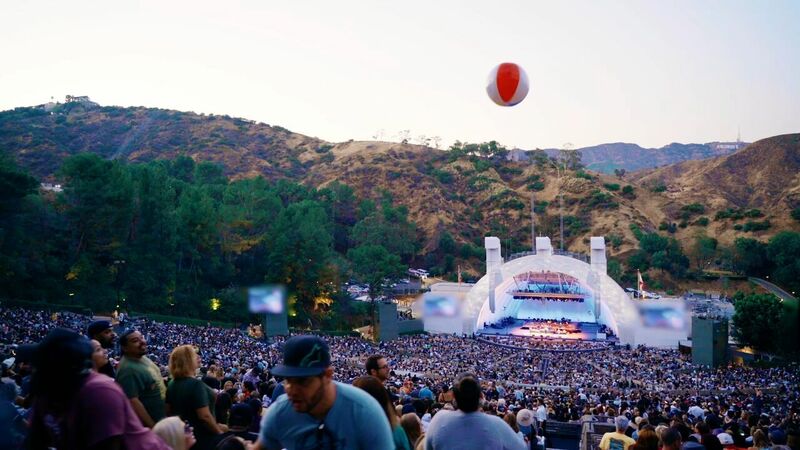 Since its opening in 1922, the Hollywood Bowl has been the premier destination for live music in Southern California, hosting everyone from Billie Holiday to The Beatles to Yo-Yo Ma under the iconic silhouette of its concentric-arched band shell. For more than 100 years, music and performance have had a central destination in Los Angeles. The Hollywood Bowl is a venue for showcasing artistic greatness and celebrating our global cultural heritage.